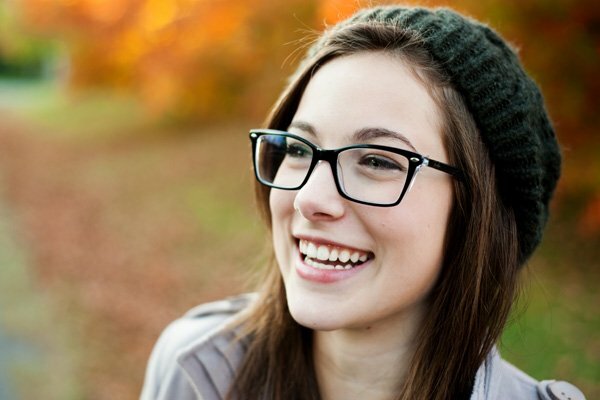 No matter what your vision needs are, Eye-Mart has you covered with affordable eyewear from dozens of designers. You can bring in your current prescription, or make an exam appointment with one of our licensed optometrists. We have a frequently rotating stock, which means there is always something new to check out at Eye-Mart. Whether you’re looking for plastic, metal, or rimless frames, we have a wide selection available. Our stock is always changing, so you’re sure to find something you like at Eye-Mart. We carry all of the hottest brands of eyewear like Sperry and Vera Wang. 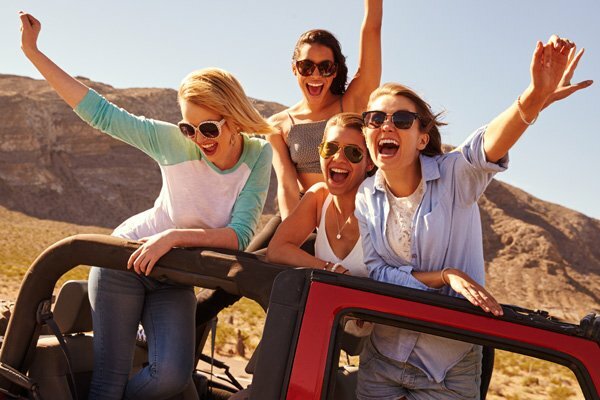 You no longer have to worry about skipping the eye protection when you’re in the sun. Get trendy prescription sunglasses at Eye-Mart for affordable prices. We carry all kinds of styles to fit any face shape or fashion. You no longer have to be embarrassed to pull out your reading glasses! Eye-Mart stocks dozens of stylish frames for reading glasses to keep you looking good at all times. Our prices are so low that you might even want to buy a pair for work and home! Not all styles shown will be available at every location. The images on this page are a sampling of common styles Eye-Mart carries. Please visit your local Eye-Mart location to see all the frames available. Copyright © 2017 Eye-Mart | All Rights Reserved | Website Design by Optimization Prime.